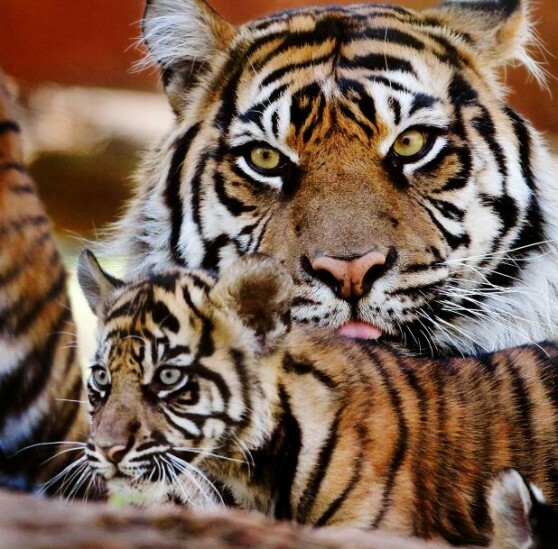 Two zoos have news about tiger cubs! 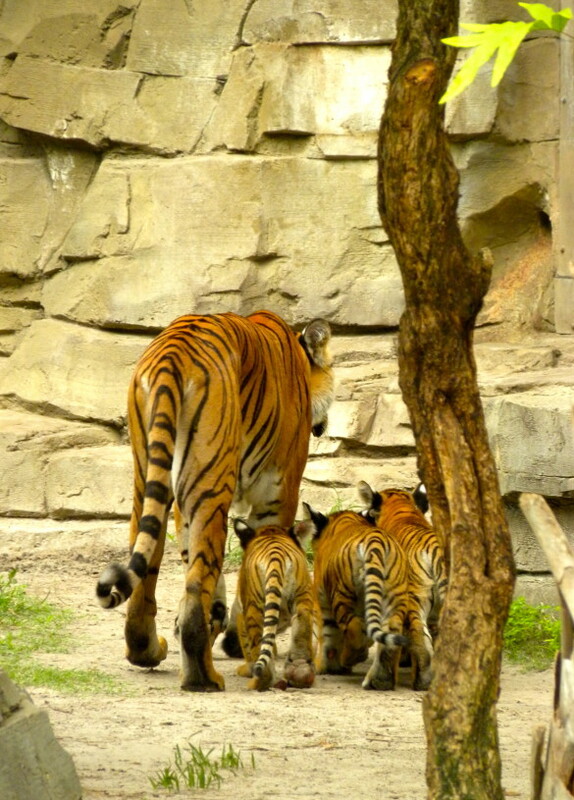 The Oklahoma City Zoo recently put its four Sumatran tiger cubs, which were born on July 9, out for public display. 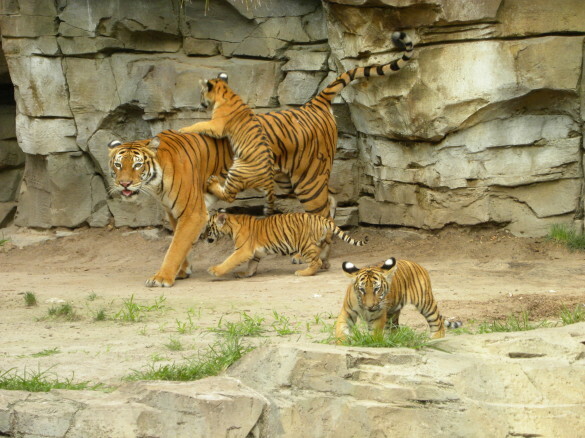 According to Oklahoma City Zoo’s Mammal Curator Laura Bottaro, “These beautiful cats are a critically endangered species and every birth enables us to further the health and conservation of the species.” In the wild, Sumatran tigers live on the Indonesian island of Sumatra and are the smallest subspecies of tiger. To learn more about the Sumatran tiger cubs, see the Oklahoma City Zoo website. The Toledo Zoo is proud to announce the arrival of two Amur tiger cubs, which were born September 26. 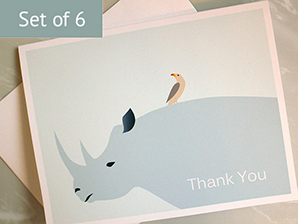 They will go on public display in January. Amur tigers (aka Siberian tigers) are endangered and reside in a small region in southeast Russia. They are also located in small numbers in China and North Korea. Amur tigers are the largest subspecies of tiger. To learn more about Amur tigers, see Animal Fact Guide’s article, Siberian Tiger. To learn more about the new tiger cubs, see the Toledo Zoo website.